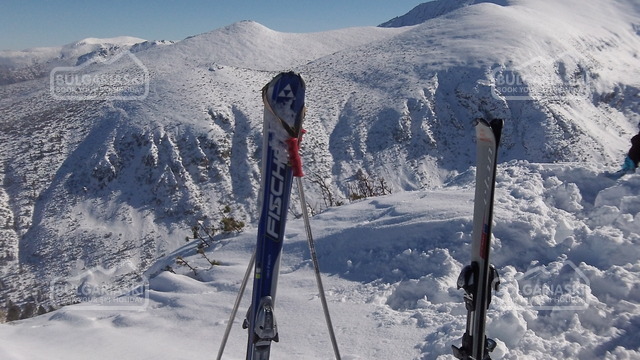 Safety tips for an unforgettable ski holiday on the slopes in Bulgaria. Take all precautions before you hit the slopes. 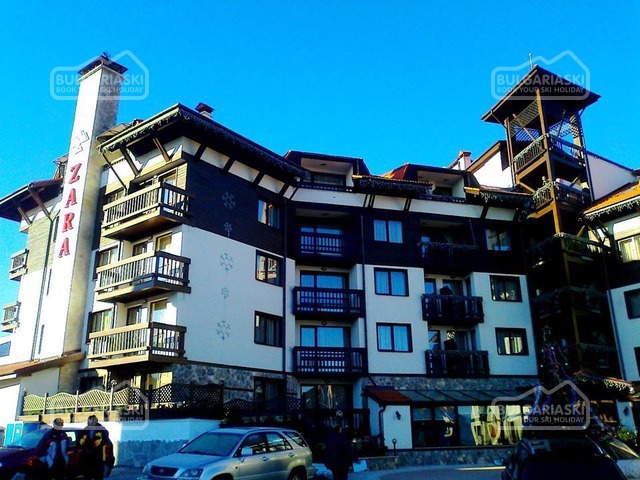 The winter season granted us loads of snow and excellent skiing conditions in all winter resorts in Bulgaria. Before you head for the mountain slopes take some precautions measurements to make sure you enjoy the perfect downhill to the maximum. The ski sport is a hard sport so it is of vital importance to prepare your body, especially your knees and ankles with series of exercises. Start at least two weeks before your ski holiday with work outs at home or in a fitness hall. Stress on exercises strengthening the lower limbs. The cold weather can cause muscle cramps, so take at least 15 minutes to warm up your limbs and back. Be aware of sun burning and always take a sun protection cream with you in the mountain. Drink enough liquids, as dehydration is regular companion during hard physical pressure. Always wear helmet - this is one of the most important part of your equipment, especially for kids. It is advisory to have a health mountain insurance, which will cover the expenses for transport and medical treatment in case of a serous ski accident. Please, post a comment on How to ski safely.